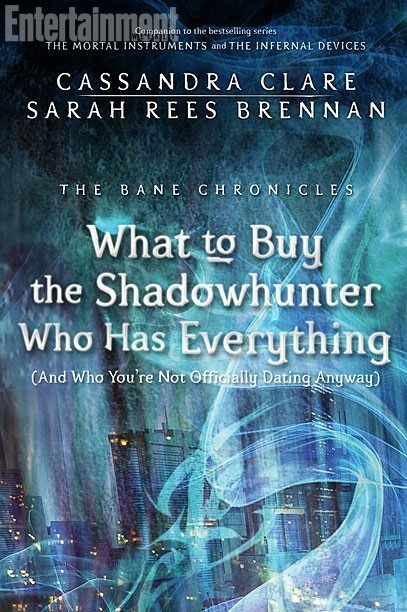 The eighth installment of The Bane Chronicles — What to Buy the Shadowhunter Who Has Everything (And Who You’re Not Officially Dating Anyway) — was released on Tuesday, and Entertainment Weekly has some exclusive audiobook content. Head over to EW.com to listen to a snippet of the audiobook read by Jordan Gavaris (of Orphan Black) and listen to a chat between Cassandra Clare and Gavaris. am I the only one that knows of him because of Unnatural History? Does anyone know if or when these audiobooks will be released in the UK as I can’t seem to get them?